Recently two of our accounting software users have reported problems that correspond to whether their PC's wireless Internet connectivity is enabled or not. In one case, a Windows 7 Pro PC connected to Advanced Accounting across a network "stops working" when connected wirelessly for Internet access (normally the PC is without Internet access). In another case (operating system unknown, probably Windows 7) , the software installed on the local drive and not networked operates as expected when the PC is wirelessly connected to the Internet, but the user experiences "run program not found" types of error messages when that connectivity is disabled. 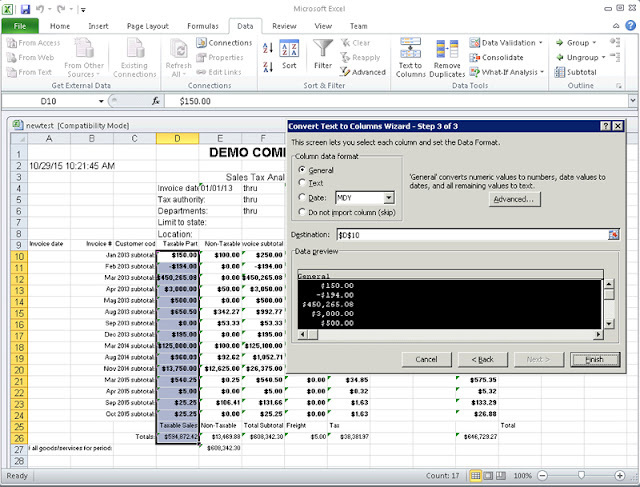 Locally installed programs (on-premises software in today's jargon) usually do not care whether Internet connectivity is available or not, much less whether it is wired or wireless and that is certainly the case with Advanced Accounting. Network adapter and binders priority and/or provider order settings that have been changed by other program installations may be responsible for these problems. Microsoft has a tendency to to put wireless connections at a priority with newer PC operating systems. Also certain programs may install themselves as having priority potentially creating slowness. using the arrows at right to instead make it the first priority. If you have wireless connections set before your local wired network, move your wired network above them. Wired networks are always faster (and safer) and so if you have one, make it the priority. then using the arrow buttons at right. Whether these changed priority settings would lead to local software not loading at all would be unexpected, however, it is known that bad or corrupt settings can lead to drive mapping failures including errors such as "Network path cannot be found." To review and potentially change the order of Adapters and Bindings as well as your Provider Order, see below. 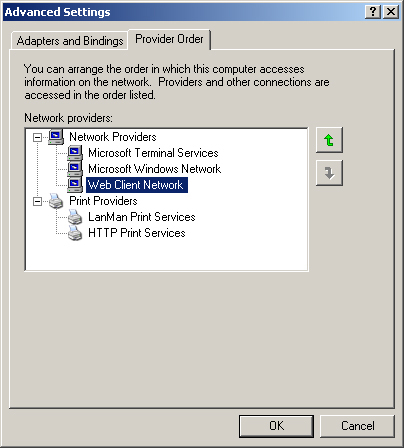 On the Provider Order tab, in the Network Providers list, click Web Client Network. The default value of this entry is RDPNP,LanmanWorkstation,WebClient. Make your local workstation and wired connections the first priority via these options, i.e. before any wireless or other connections. Occasionally re-check these settings. If nothing else, your local network connectivity should be faster. 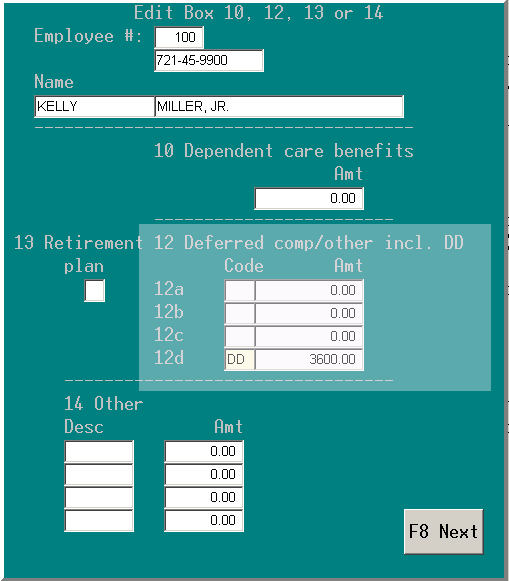 When retrieving an XLS file generated directly from the print to file option included in all Advanced Accounting versions from 6 through 7i (see printing to a file in Advanced Accounting) as well as upcoming release 8, numeric data may be initially formatted as "text" rather than as numbers. 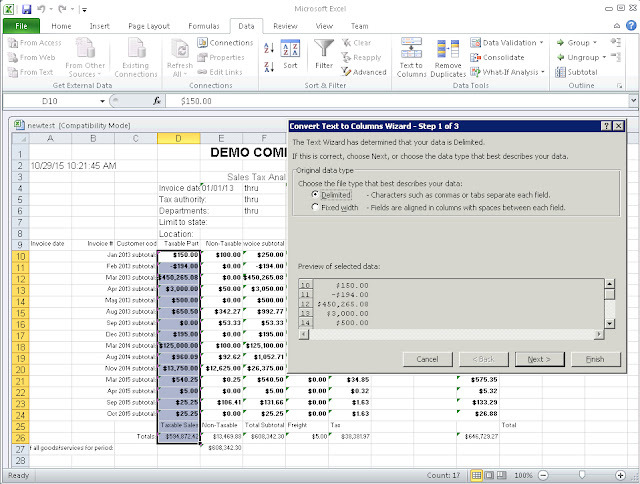 In order to use the data in calculations, this text data can be easily converted from text to numbers via a few steps depending on the spreadsheet program that is used. The discussion that follows outlines options available in OpenOffice Calc and Microsoft Excel to accomplish this task. 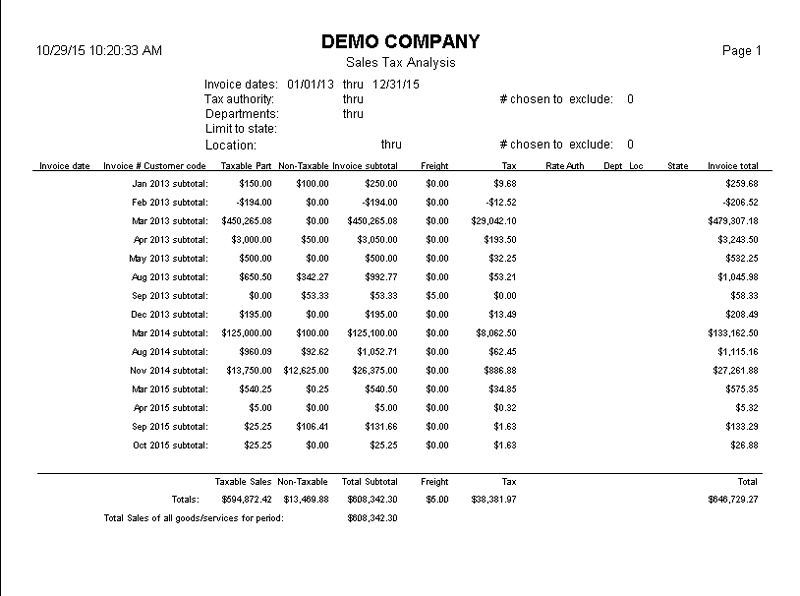 The discussion below involves retrieving the XLS file generated from this report and converting some of the columns to numbers. In OpenOffice, a leading apostrophe denotes text formatting. Rather then edit the cells individually, after retrieving the XLS file (click on File then Open and navigate to where the file was saved), first select and format all cells to numeric (not currency) with two decimal place precision. Note: a convenient way to select cells is to simply click on the first cell and then hold the SHIFT key and use down and ultimately right arrows. Then click on Format then Cells to get the option above. 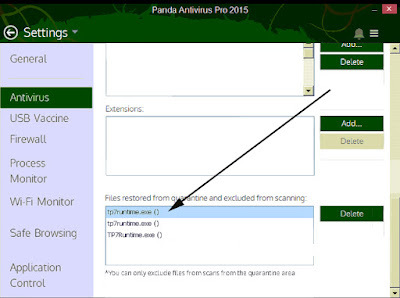 Without unselecting the cells, do a Find and Replace (click on Edit and then Find and Replace, or CTRL-F) . Click on More options if the option list is not already expanded and make sure that "Regular expressions" is checked. Click on Replace All, then Close. All of the selected cells are now numeric. The above procedure works in OpenOffice 2, 3 as well as the recently released 4. There are many different versions of Excel, each of which may offer different approaches to accomplish this task. 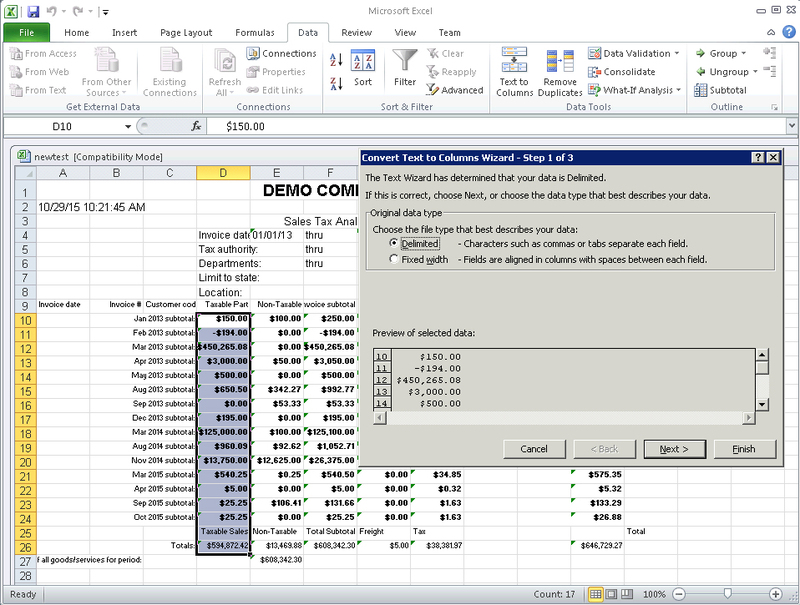 A general reference document can be found here: How to convert text to numbers in Excel. 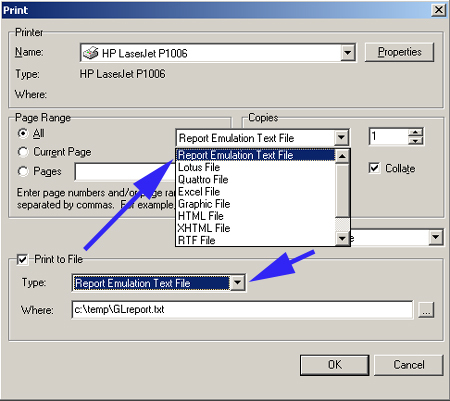 The "text to column" approach is one method (Method 7 in the link above), although it only works in selecting one column at a time and is not as convenient as in the OpenOffice Calc example. 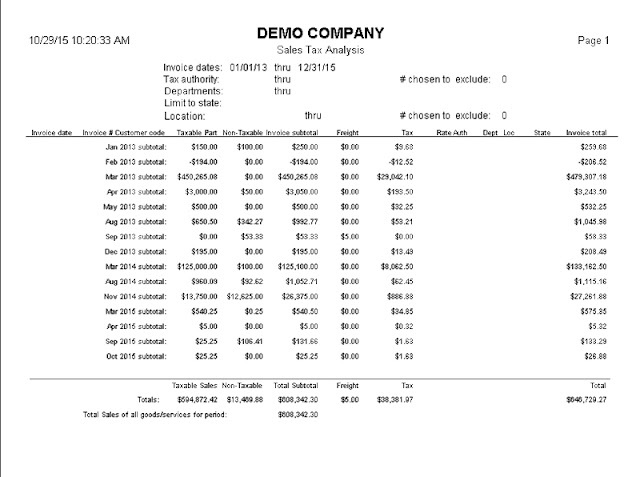 Here is an example using Excel 2010 and this method. Select one column of text that contains numbers. Under the Data menu or tab, choose Text to Columns. 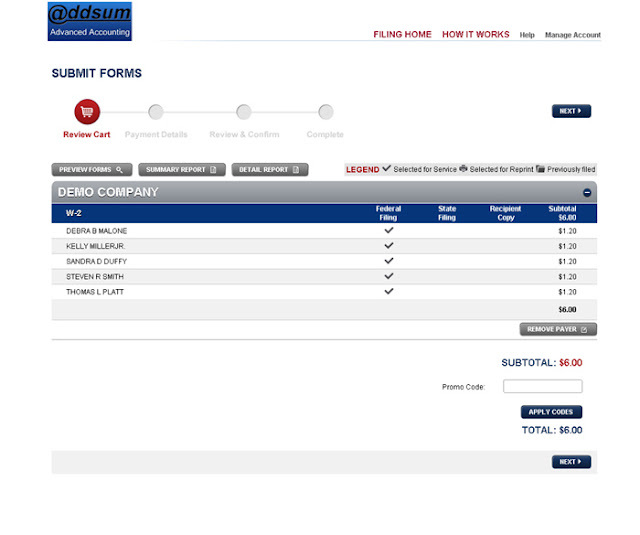 Choose Delimited, click on Next and choose Tab and again click on Next. 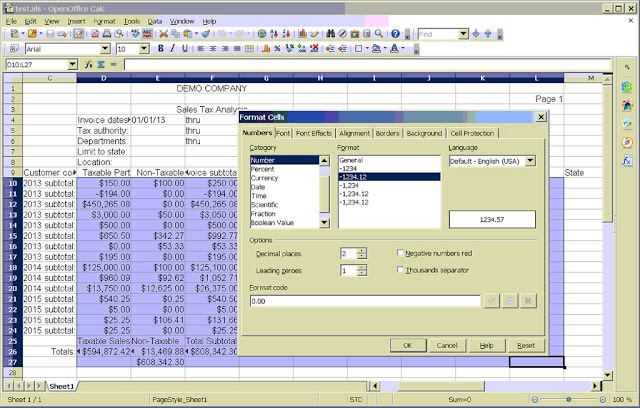 Choose General for the column data format. 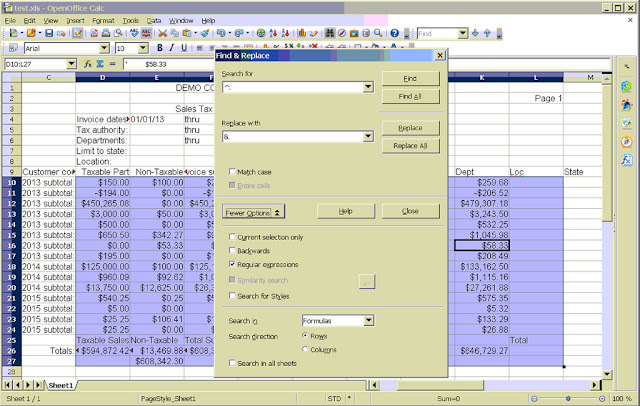 Via the Advanced button, the decimal and separator options can be made, and then click Finish. A number of our users have already tested running our software under Windows 10, and the results are all encouraging and we don't anticipate any problems. Nonetheless, especially if you depend on your PC in running a business, it is too early to update. If you will be eligible for the free Windows 10 upgrade, then at some point before it is too late (and if Microsoft gets the message that forced automatic updates are not acceptable) you will no doubt want to upgrade. But as with all new operating systems (and there is no exception to this rule for business users), you should wait for the first service pack to be released before simply forging ahead. Minor updates/releases can be problematic enough. Seemingly simple updates can cause significant problems. We've written about recent examples including Win 8 updates that do not fully complete (this app cannot be run on your PC in May of 2015) and updates that caused font degradation (Microsoft automatic security update 3013455 released in February of 2015 ). Apple iOS updates over the past several years have had more than their share of problems showing that Apple users should justifiably have the same fear of even minor updates as Microsoft users have been conditioned to have. In fact iOS 8.4 has for some of us has been a disastrous update (we have an occasionally used iPad that the iOS 8.4 update has rendered useless, even after a full reset). Yet the fear of not getting the latest, untested security update has been pounded into the minds of computer users. Jumping to Windows 10 however is an even bigger leap of "forced update" faith. Users need to be able to control when/whether they want to receive those updates. And, regardless of that issue, unless you want to be a part of the Windows 10 testing community and because there are always unknown problems that follow new releases, wait for the first service pack at the very least. An additional side note of interest relates to Microsoft's currently planned support cycles for Windows 7 and Windows 8: Windows lifecyle fact sheet. While Windows 7 "mainstream" support ended in January of 2015, "extended" support (security updates) are still expected to be provided until January of 2020. And if you do decide to put Windows 10 on an older computer, keep your expectations low. The upgrade may very well install and work up to a point (and that is perhaps the surprise), but your PC may also become marginally useful. Win 10 will not be a cure for an older, poor performing PC. You attempted to open another session when you were at the limit of your user count license. Either close a session or upgrade your user count. 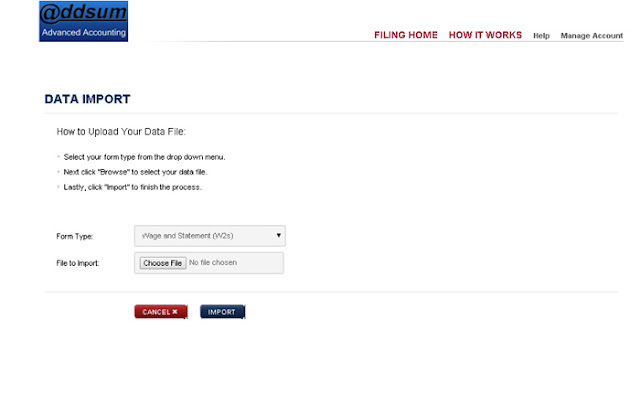 This status code is also returned after a trial or temporary license has expired. If all users receive this error and no one is able to access the database engine, then most likely you have been using a temporary license key and you must now apply a regular license key. 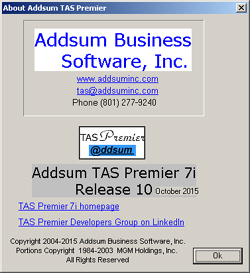 Please contact your reseller or Pervasive Software to purchase a regular license. For more information about purchasing and installing additive user counts, refer to Getting Started With Pervasive PSQL. 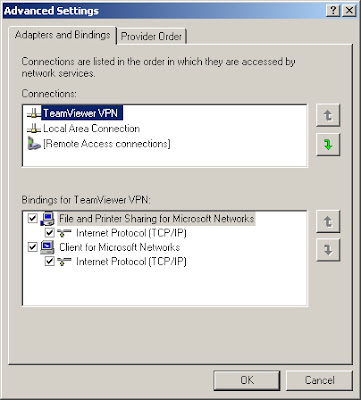 You can use Monitor to determine which users currently have connections to Pervasive PSQL. For information about Monitor, refer to Advanced Operations Guide. A 161 however can mean something quite different than the explanation above. 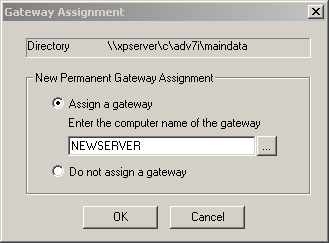 In a workgroup situation where the gateway locator has been appropriately set using the Pervasive/PSQL Gateway Locator Utility and the accounting or other software is moved to a different server or gateway PC, this can then lead to the user receiving a 161 until a new "server" gateway assignment is made. 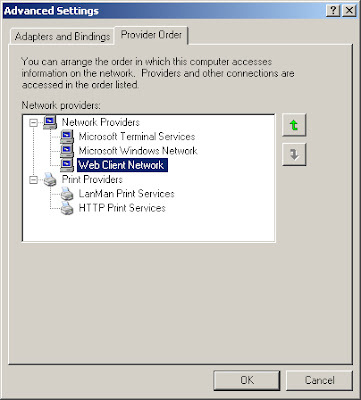 The Gateway Locator Utility (which again, only applies to Actian/Pervasive workgroup configurations and not Actian/Pervasive client-server installations) is located under the utilities section (or can be searched for under PSQL Gateway Locator in Win 8 or just search for gateway). This utility should be used to assign the PC that "hosts" the software application and needs to point to the data folder where the Pervasive data files are stored. In that folder, it will create a read only file name PVSW (an abbreviation for Pervasive Software) that is enclosed in tildes and that has an LOC extension, i.e. : ~PVSW~.LOC. Designating a PC as gateway then basically allows that designated PC to act more like a server would in a true client-server installation. In other words, the Pervasive workgroup engine has some built-in client-server type capabilities. 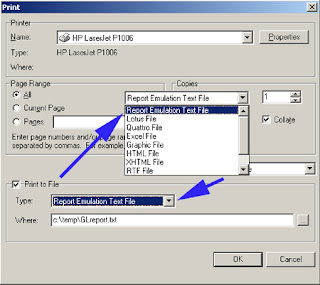 The locator file can be removed manually only by first removing its read only attribute or by using the Gateway Locator Utility. Removing it would solve the status code 161 but if the gateway locator is not set, then the first PC to open the data files becomes the gateway computer and that can lead to a number of problems (if for example that first PC is then shutdown after other PC's have accessed the data while it was still the "traffic cop"). 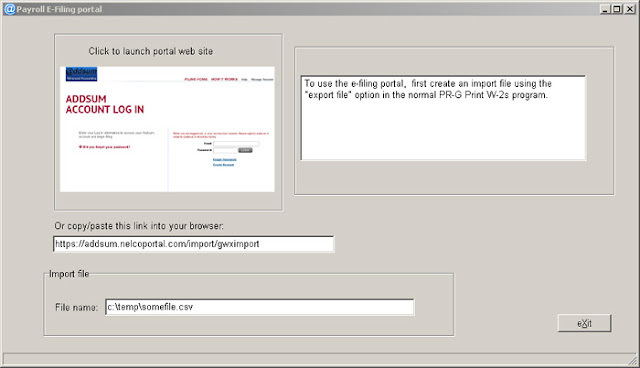 We would therefore highly recommend always making a gateway assignment when using the Actian/Pervasive workgroup engines. When migrating the data folder(s) of a system to a new computer, all of the data and related INI files (and usually also the software as well) are naturally going to be copied to that new computer. 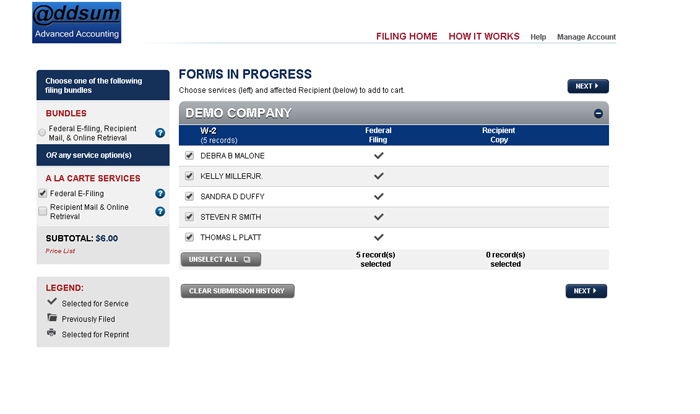 But this then will pick-up the locator file. 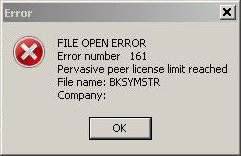 Then, when trying to run the software even after deauthorizing and re-authorizing the license via the Pervasive License Administrator, an error 161 may result since it will be the old server/gateway with the deauthorized license that new server/gateway as well as the other workgroup engines will be looking for. If the old server/gateway is off-line, instead of an error/status code 161, a status code 11 (invalid file name) or some other status code might be returned, and it may also take a long time before that error is returned while the database engine/Windows tries to find the old server name. Without re-booting, it should then be possible to run the application that accesses the data files without getting a status code 161 or some other error, both from the gateway PC as well as from other computers with an installed Pervasive workgroup engine (and assuming those other PC's have been pointed to the NEWSERVER name in the Pervasive license administrator which needs to be run on each PC in the workgroup). 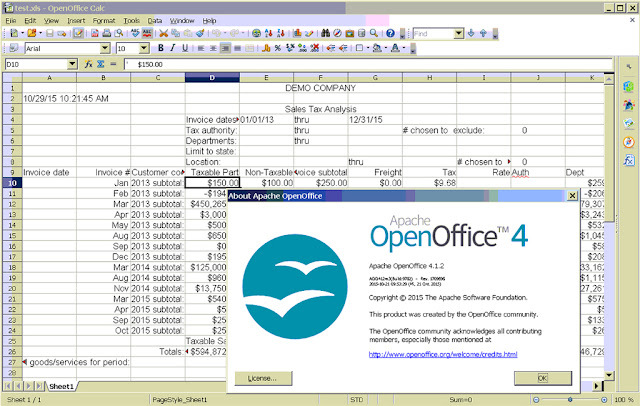 In light of the release of Pervasive 12 (PSQL v12) late last year (see Actian releases Pervasive 12: first look), Actian has as of June 30, 2015 stopped selling new user copies of PSQL v11. One day later, however, a v11 patch was issued on July 1, 2015 (Pervasive PSQL V11.30 install build 11.31.073 read me file). Nothing in that patch appears to be of great importance for our user base. While official support for v11 from Actian is planned to continue until July 1, 2016, Actian does not plan to support v11 on Windows 10, scheduled to be formally released by Microsoft very soon. That timing is awkward. It is nonetheless likely that v11 will work at the very least in connection with Windows 10 clients and in workgroup configurations. PSQL releases are normally compatible if within one major release of each other and typically do work on the "next" major Windows operating system release (but not always). Whether v11 will also work on "Windows 10 server" remains to be seen, but a release of server technology based on Windows 10 is not yet imminent. End users are always advised to wait until the first service pack (SP1) of a new operating system or database engine is released before migrating to that release, absent extenuating circumstances.